A few years ago, there weren’t many options when I was looking for a modern dog bowl stand. Because Szuka’s bowls are always out (she eats and drinks whenever she feels like it throughout the day, which is so convenient), I wanted her raised bowl stand to complement our decor, but I couldn’t find one so Hubby and I made her a sweet mid-century inspired raised feeder. The three of us still love it! So then we made a pink raised bowl stand on gold hairpin legs for my Mom’s place too. 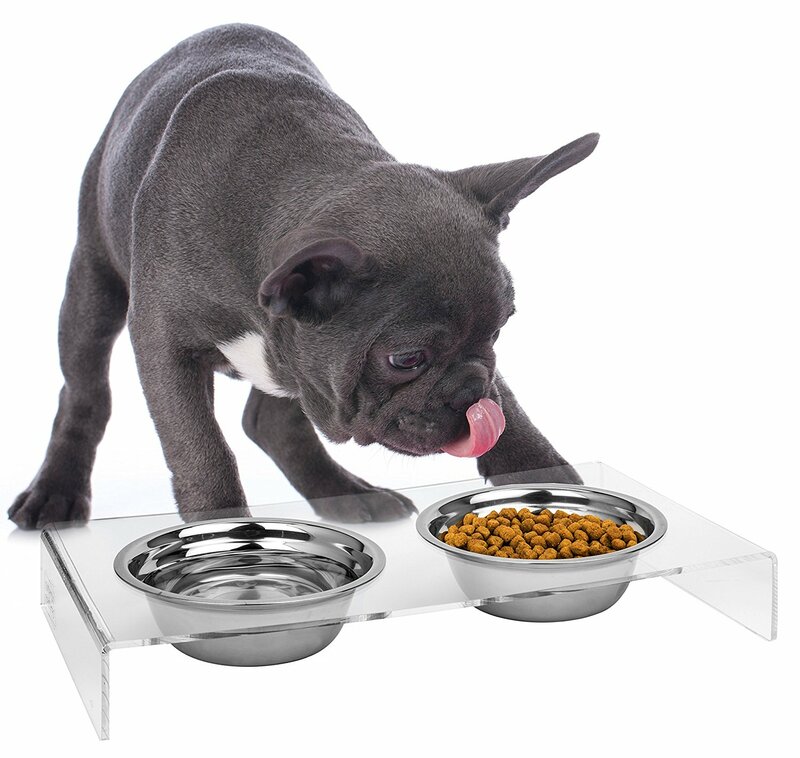 Now there are definitely a slew of really great modern dog bowls and bowl stands on the market, so I rounded up 8 favorites for anyone who wants a stylish raised feeder for their pup without having to bust out the jigsaw. (Don’t forget to chat with your vet to make sure a raised feeder is right for your four legged pal). 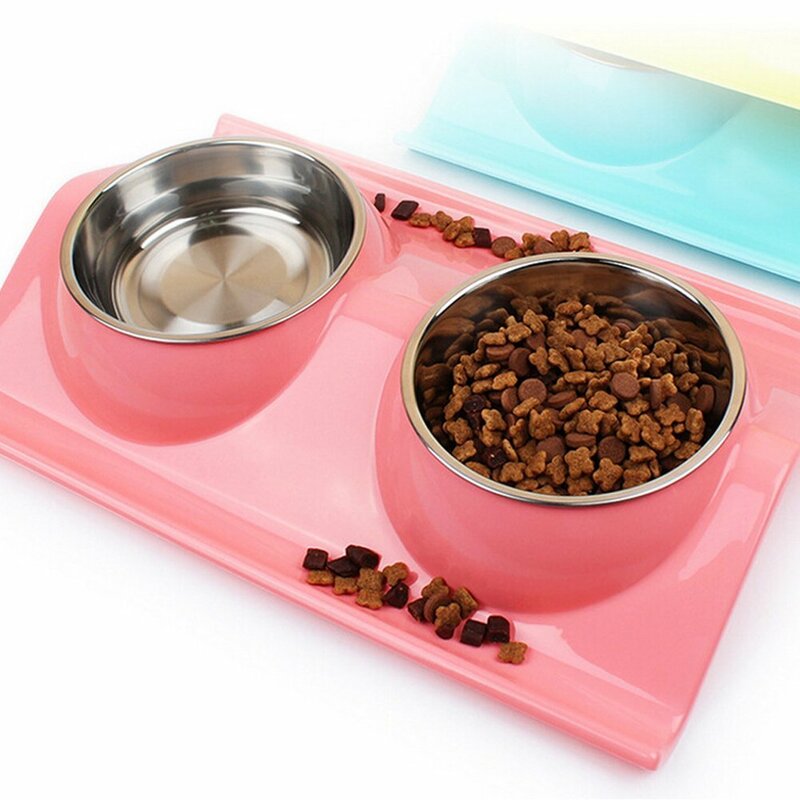 For a change of pace, this acrylic dog bowl stand (which comes with TEAL bowls) made my heart skip a beat and I almost ordered it. 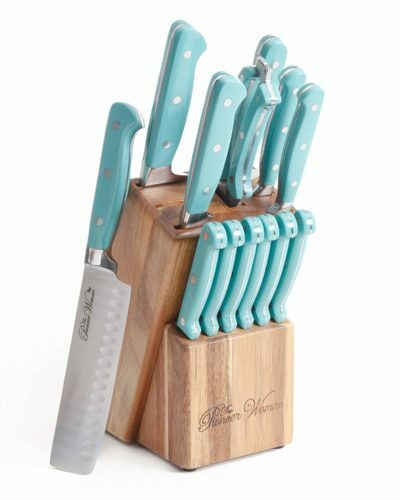 The price tag had another effect on my heart but, really, if this lasts a long time then the cost of use is next to nothing! 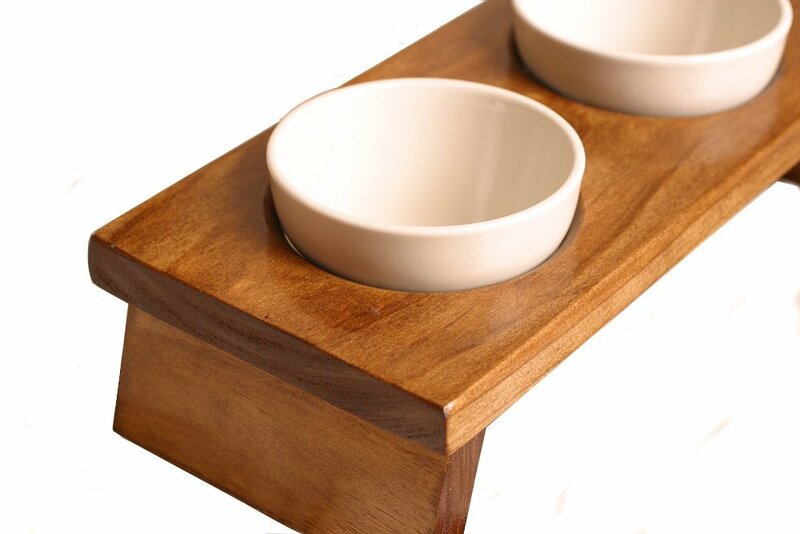 This modern dog bowl stand would look so perfect in an ultra modern, minimalist home. 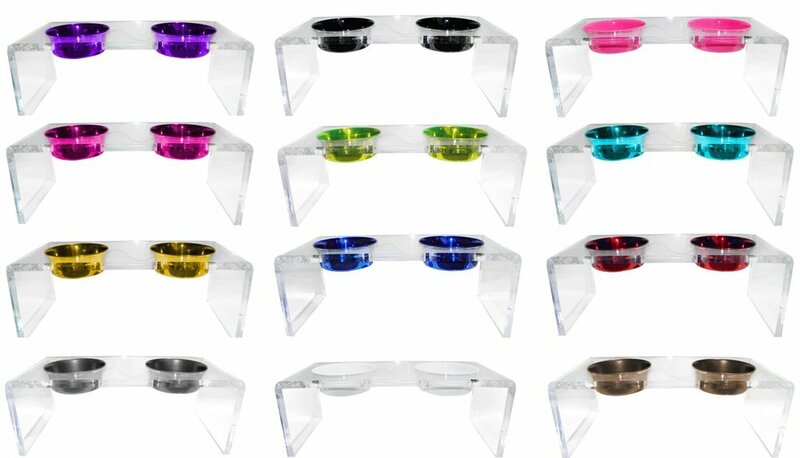 For a much more affordable dog bowl stand with a similar “lucite” look, this acrylic base with stainless bowls is a great alternative – although I do love the colored bowls of the previous stand. 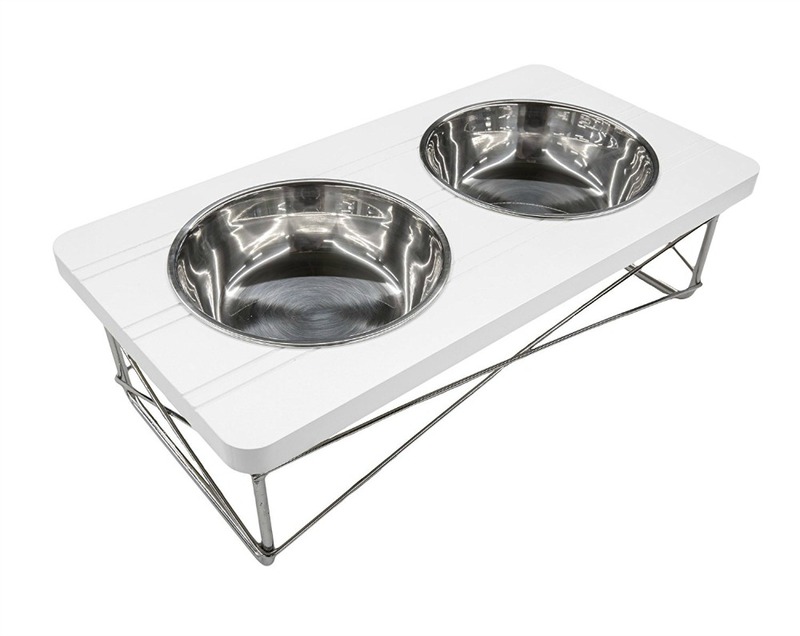 This simple chrome dog bowl stand is a chameleon, working well in a mid-century modern inspired space or contemporary digs. It’s versatile and a great price. 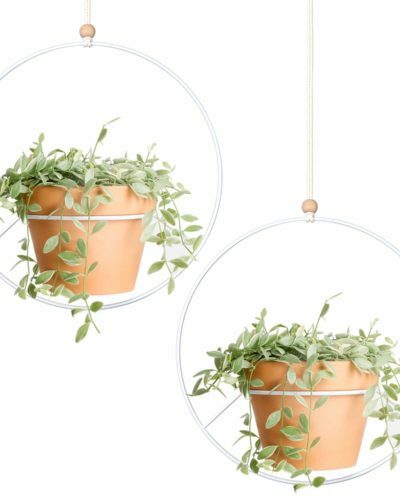 This resin dog bowl stand is lower to the ground and comes in such summery colors. 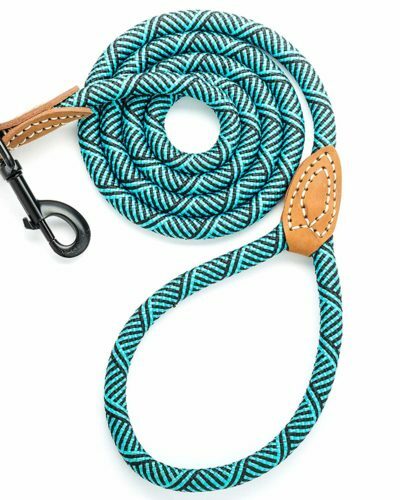 Of course I love the turquoise, but the pink is adorable too. The design is so clever for messy eaters! 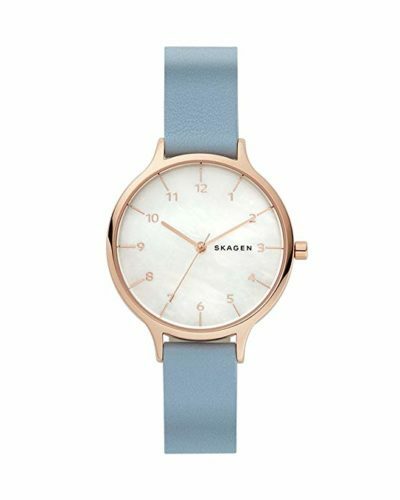 Did someone say mint? 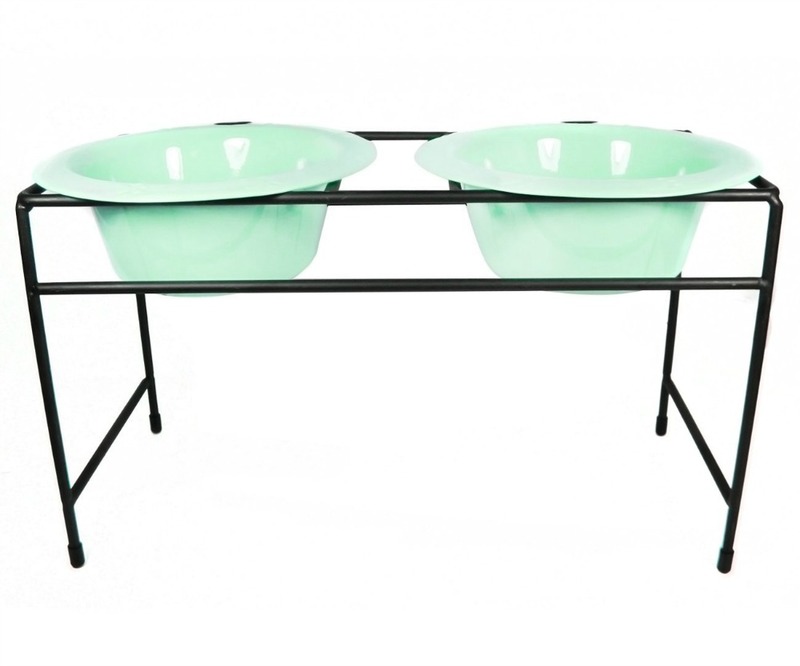 These mint-colored dog bowls look so perfect in a matte black bowl stand – I love the retro vibe (it comes in other colors, like purple, and different sizes too). 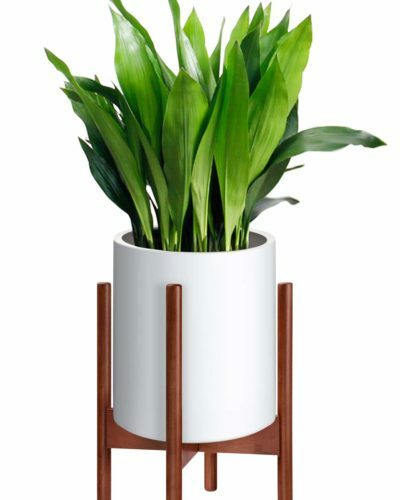 I love the simple, modern look of this elevated dog bowl stand and I really appreciate that it comes in different heights to ensure a good match with a pup’s size. 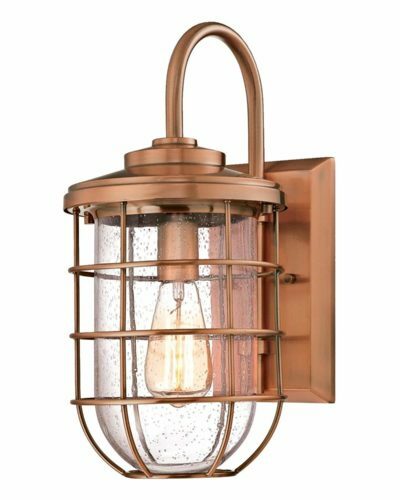 Plus, like all of my favorites, it would work really well with mid-century modern inspired decor. 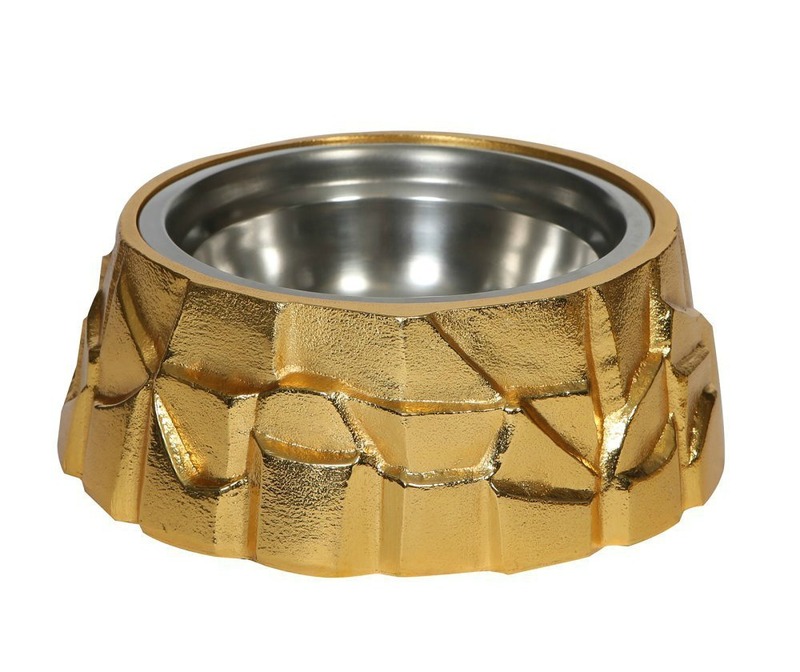 You know I’m not a huge fan of gold in my home, but even I cannot resist this gold dog bowl – it looks like a hunk of pyrite and I am a huge fan of rocks. 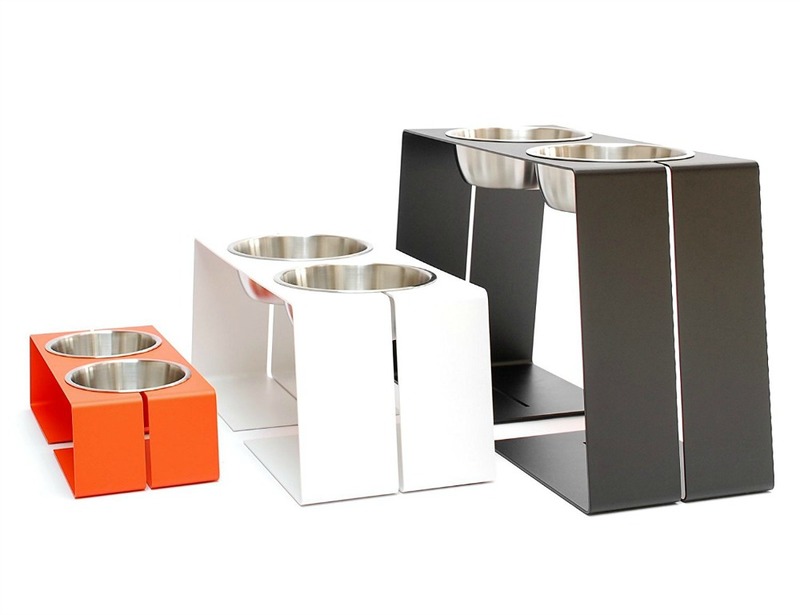 This is such a GLAM, modern dog bowl stand. 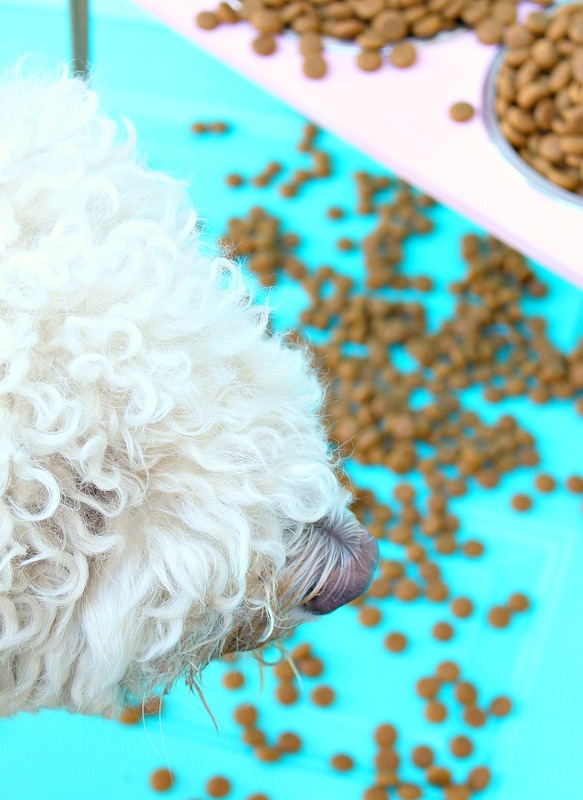 There you go: some of my favorite modern dog bowl stand options and raised feeder ideas, plus some DIY inspiration, if you’d still prefer to make a modern dog bowl stand! 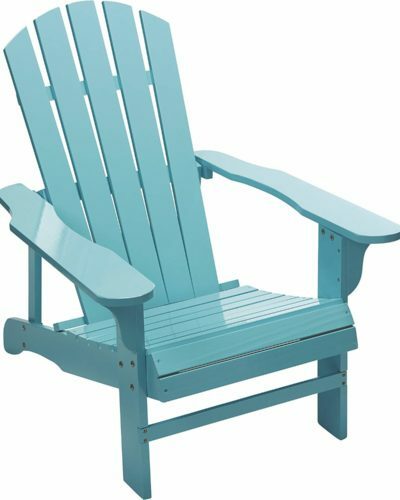 If you happened to score (or make!) a really cool dog bowl stand, I’d love for you to share a link in the comments. P.S. 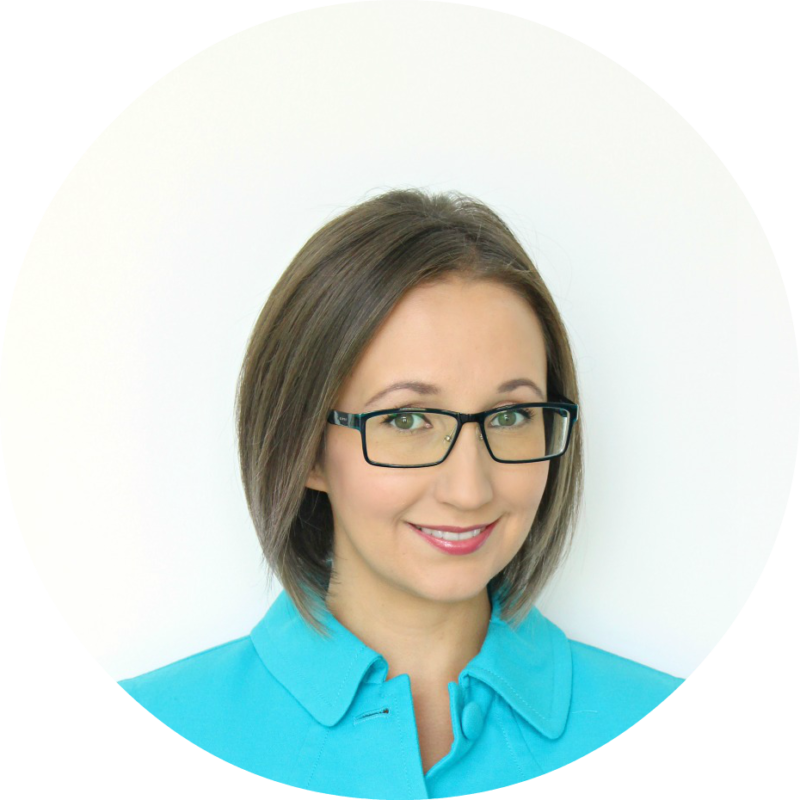 With hot weather on the horizon, don’t forget to check out my post for tips on how to keep your dog cool in the summer months.